The Broadway London 12 room kit is designed for rooms up to 150 sq ft (13.9 sq m), or can be combined with other products to treat larger spaces. 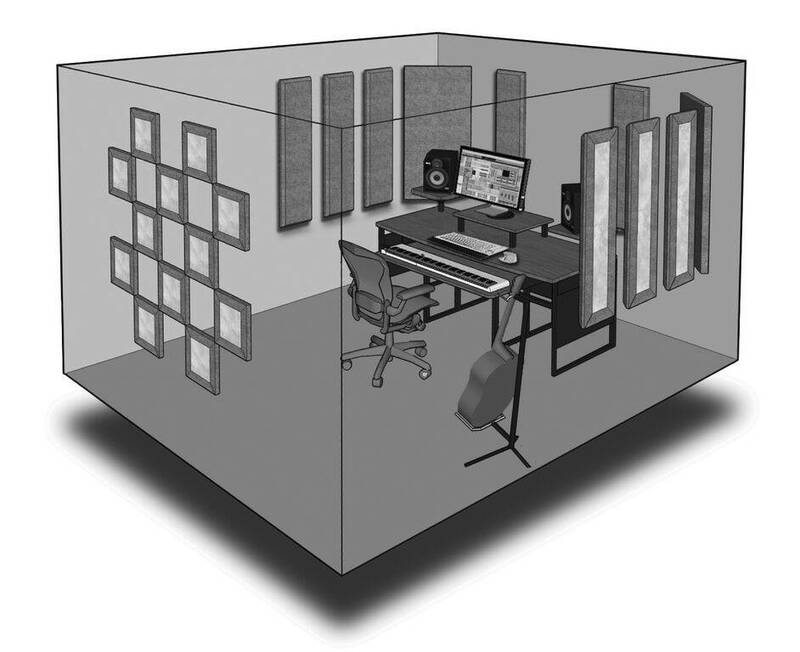 Ideally suited for studio control rooms and home theaters, these easy to use kits can be a single box acoustic treatment solution. The London 12 room kit is available in three fabric colors. 22 panels included.